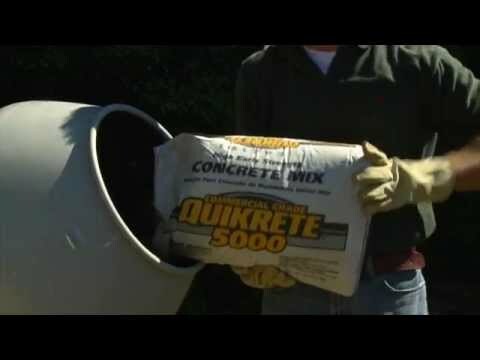 You can use this concrete calculator to help you determine the number of bags of QUIKRETE® Concrete Mix, Mortar Mix, or Fast-Setting Concrete you will need for the following projects. (All calculations are rounded up to the next highest whole bag). Quantity and/or coverage calculations for all QUIKRETE® products can be found on all Spec Data sheets. 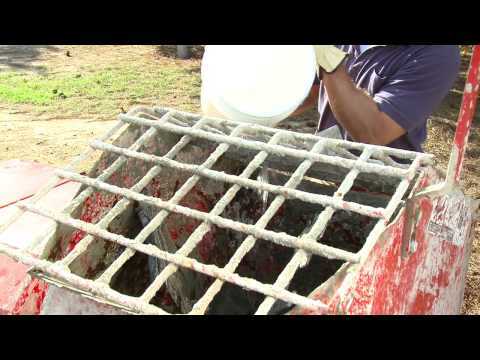 Enter the size of the slab you want to build in square feet. Enter the number of 8 inch x 2 inch x 4 inch bricks or 8 inch x 8 inch x 16 inch blocks you plan to use for your project. Enter the approximate depth of the post hole you want to dig in inches. Remember, the depth of the post hole should be one-half of the above-ground post height. (Example: For a 6 feet above ground post, use a post with an overall height of 9 feet and place 3 feet in the ground). The calculator will indicate the number of 50 lb. 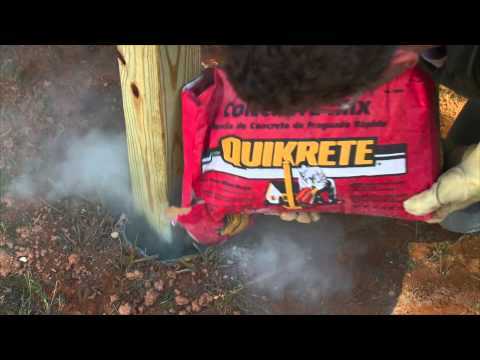 bags of QUIKRETE® Fast-Setting Concrete you need. Enter the area of your wall in square feet excluding window and door openings. Enter the area of your wall in square feet, excluding window and door openings. Grouting calculated for 1 inch x 4 inch x 8 inch stone over a square section, long narrow sections may require 10% more material. 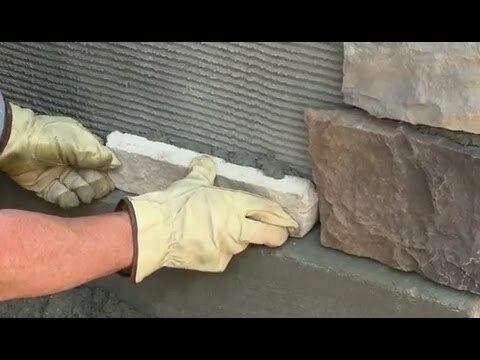 Enter the total area of your wall in square feet and make sure you count all surface areas, including both sides of the block, the top and the ends. 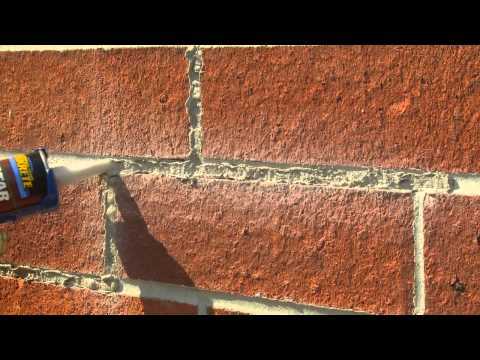 Add one additional bag of QUIKWALL ® for each 15 lineal feet of wall for use as bedding mortar. 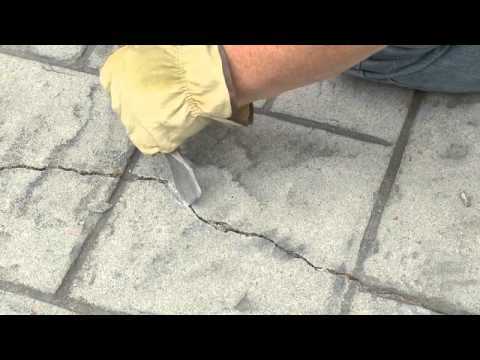 Enter the approximate length of the crack you will be repairing in feet. The calculator will indicate the number of 10.1 oz. 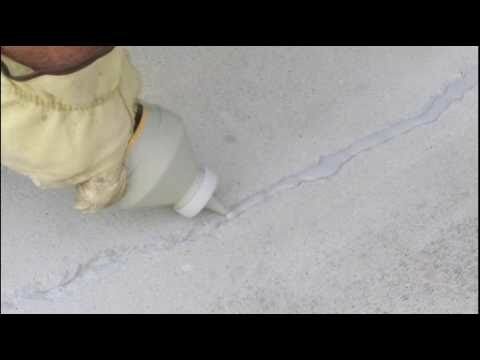 tubes of QUIKRETE ® Polyurethane Concrete Crack Sealant or 10.1 oz tubes of Concrete Repair you will need for your project. 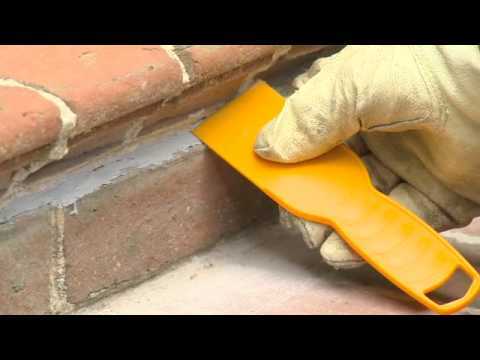 Enter the approximate length of the mortar joint you will be repairing in feet. The calculator will indicate the number of 10.1 oz. 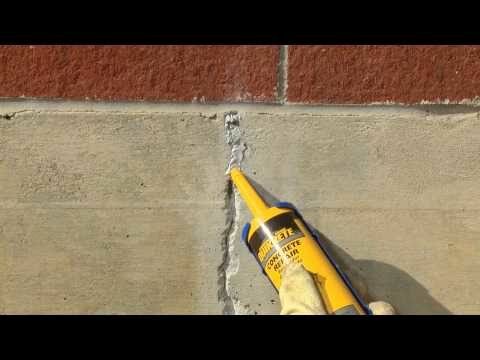 tubes of QUIKRETE ® Polyurethane Mortar Joint Sealant or 10.1 oz tubes of Mortar Repair you will need for your project. 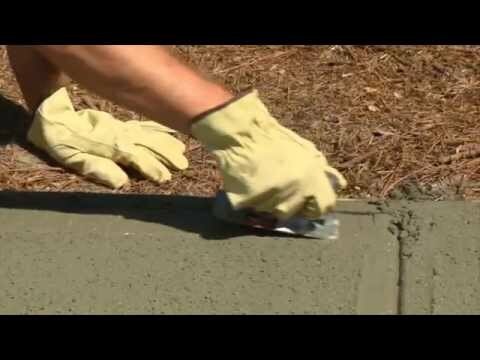 Enter the number of square feet of pavers on your project. 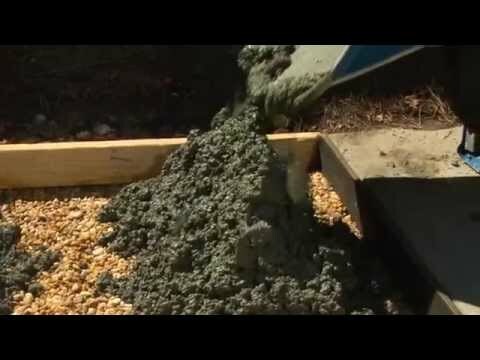 Note: PowerLoc® Jointing Sand is recommended for use only under 1/2 inch. Enter the size of the sand box area in square feet. The calculator will indicate the number of bags you will need to fill the sand box at a 2", 3", 4", 5" and 6" depth. Enter the size of the area you need to cover in square feet. The calculator will indicate the number of bags you will need to cover the area at a 1/8", 1/4", 3/8", 1/2", 3/4", 1" and 2" depth.